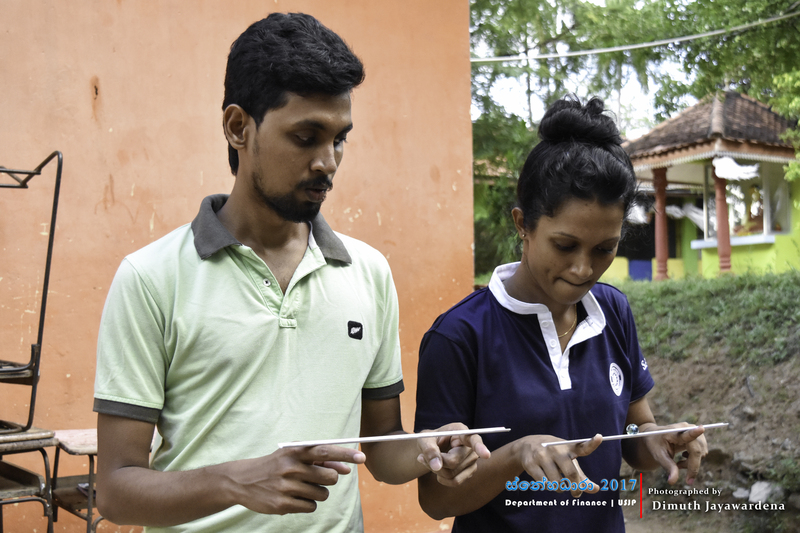 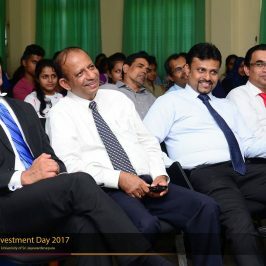 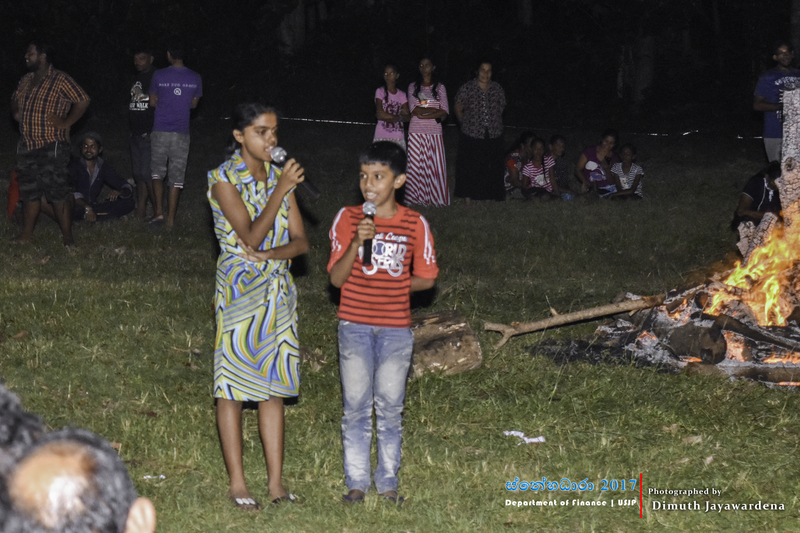 Student of the Department organized an OBT program parallel to the Snehadara Project 2017 on 3rd July 2017 evening at the Porapola Junior School, Thalwita, Kurunegala premises. 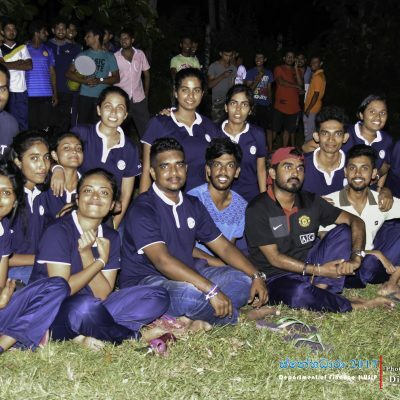 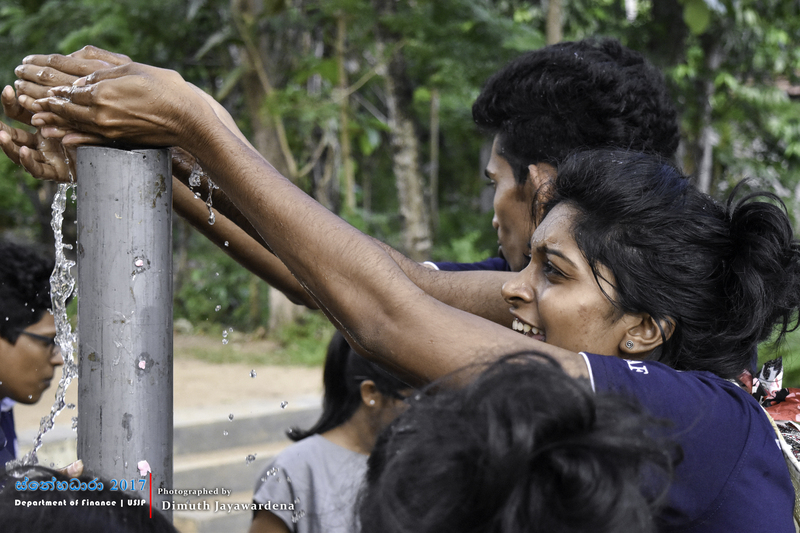 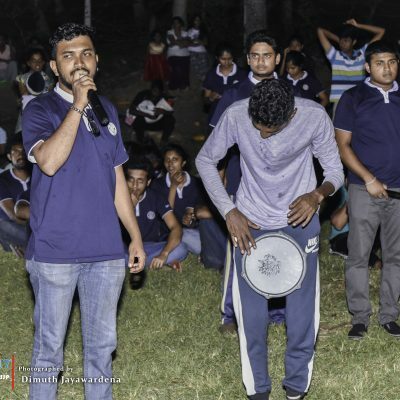 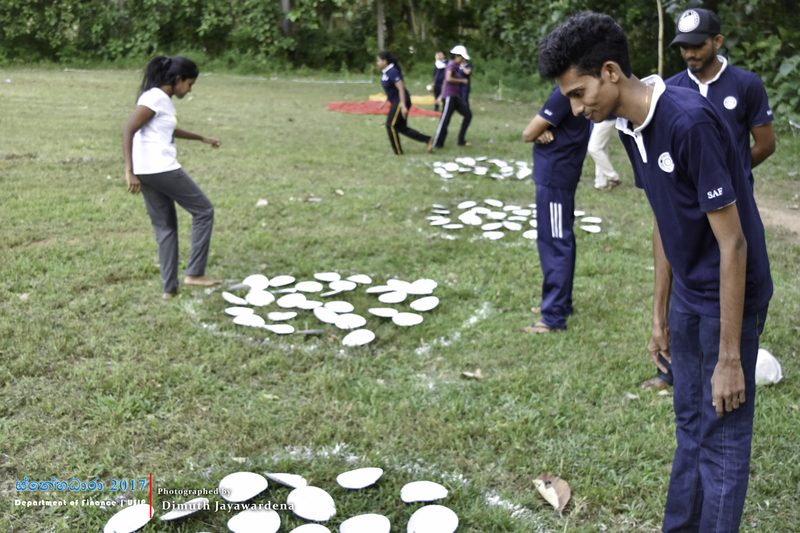 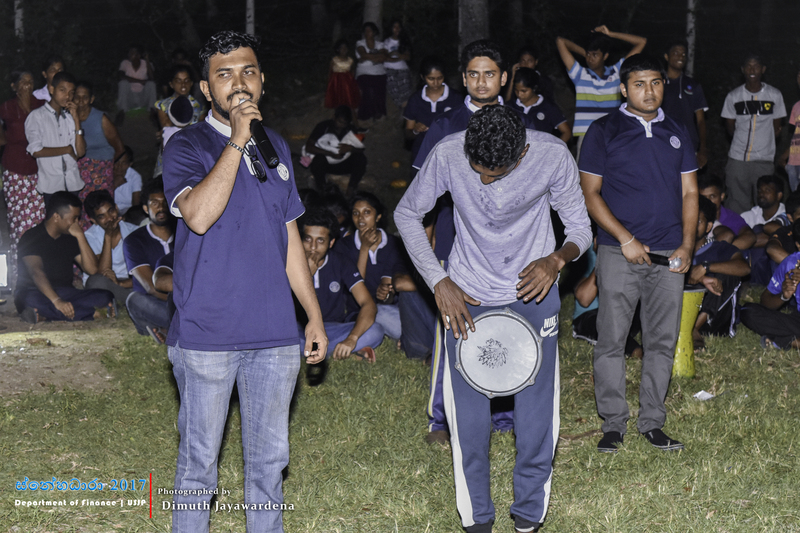 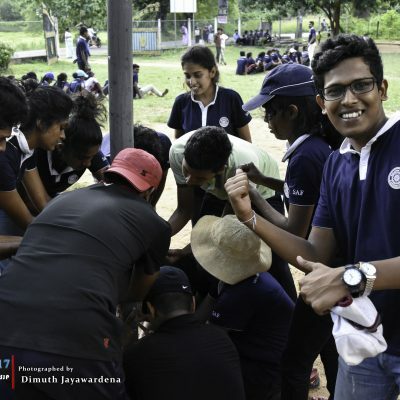 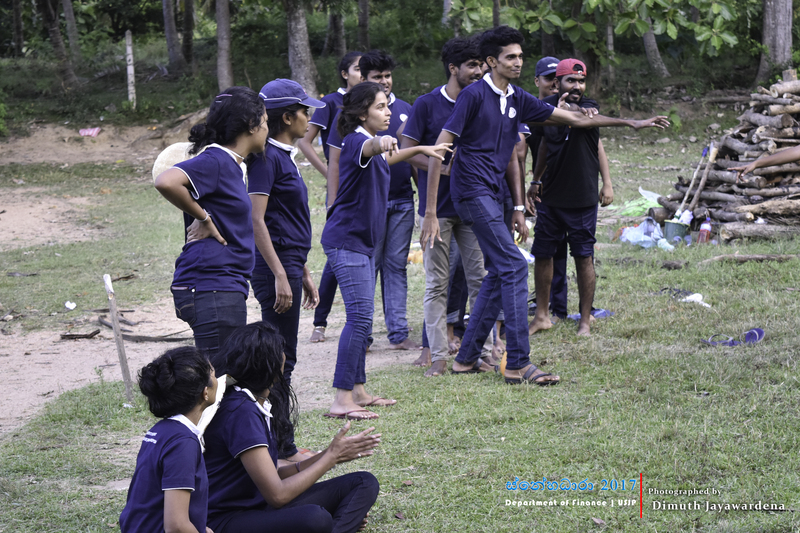 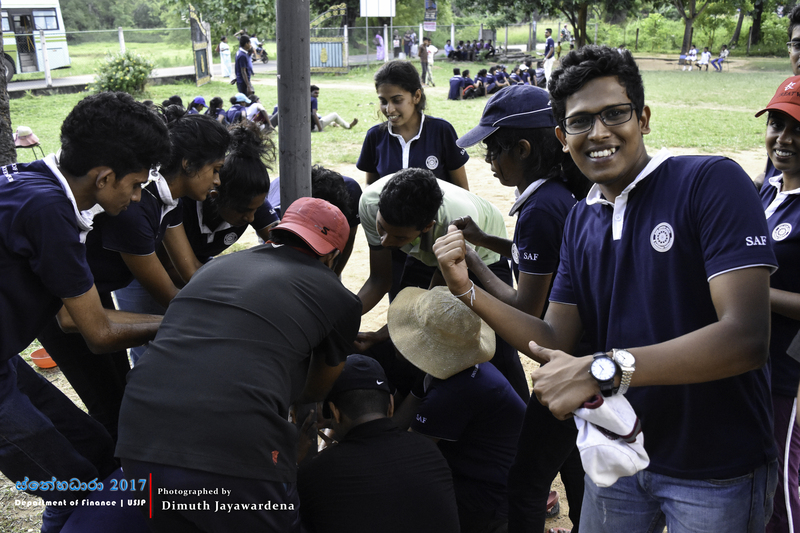 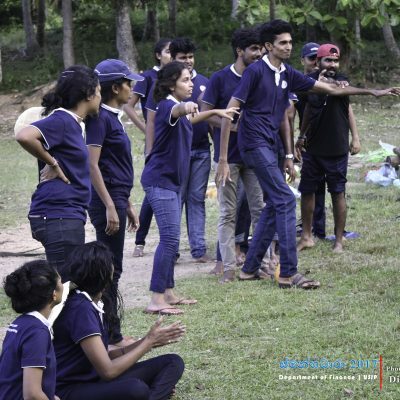 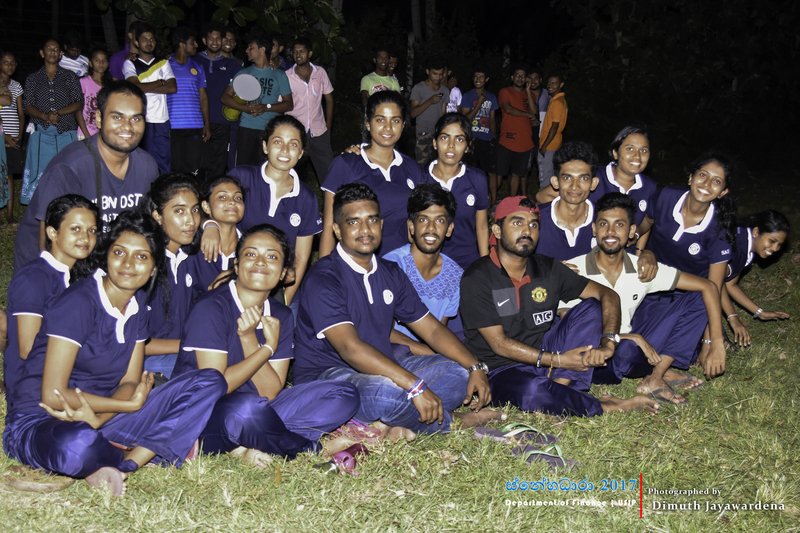 Students were divided into groups and were given the chance to participate in many games and team building activities. 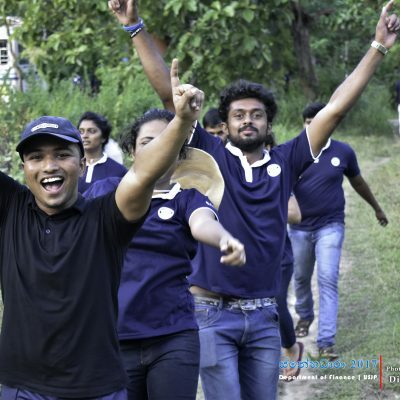 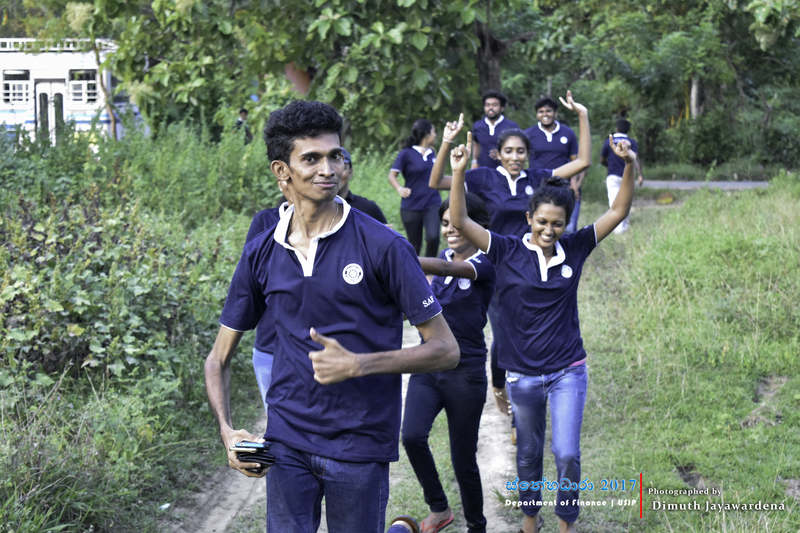 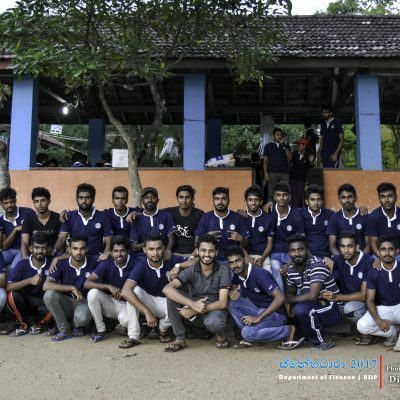 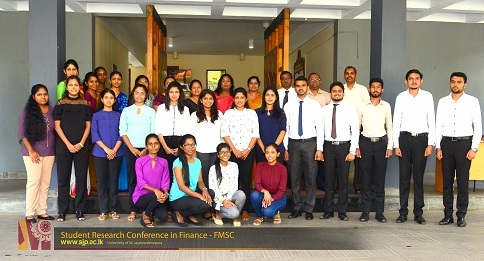 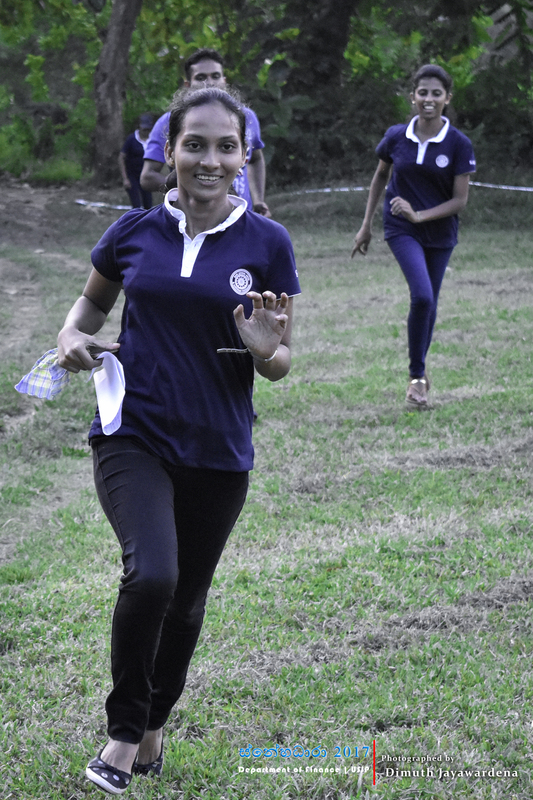 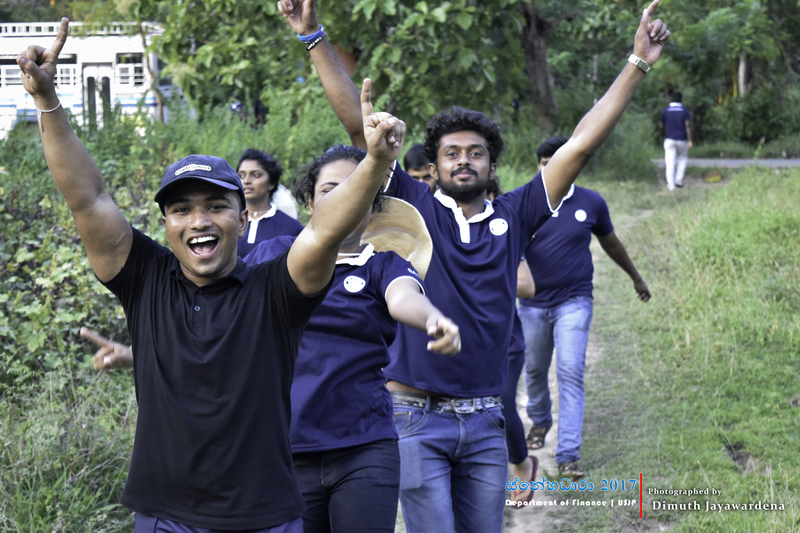 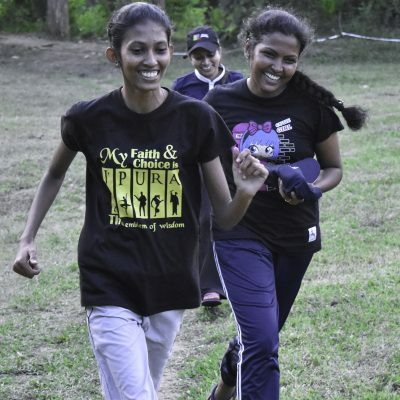 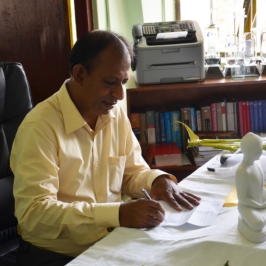 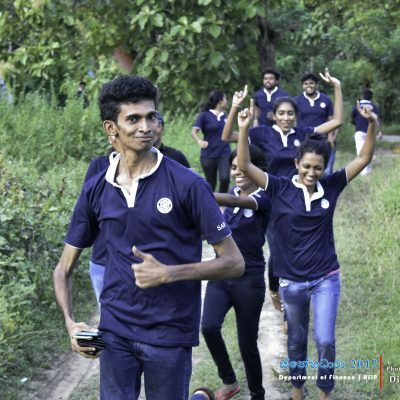 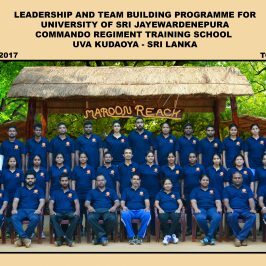 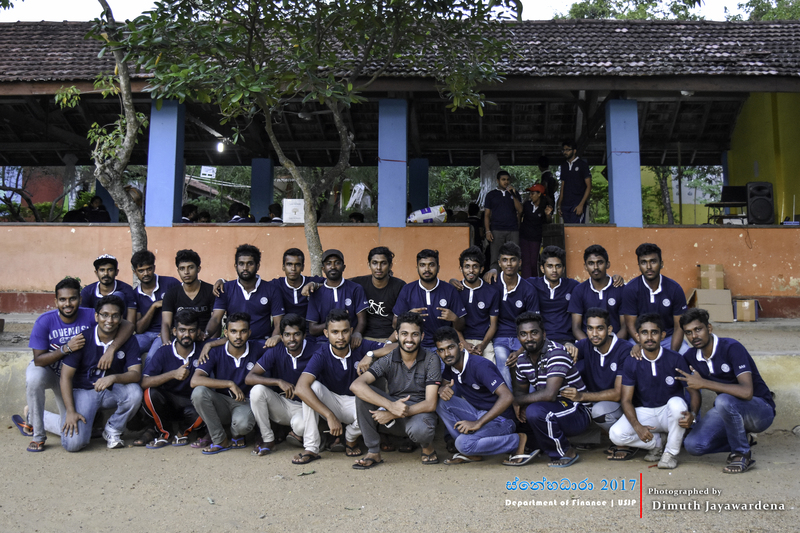 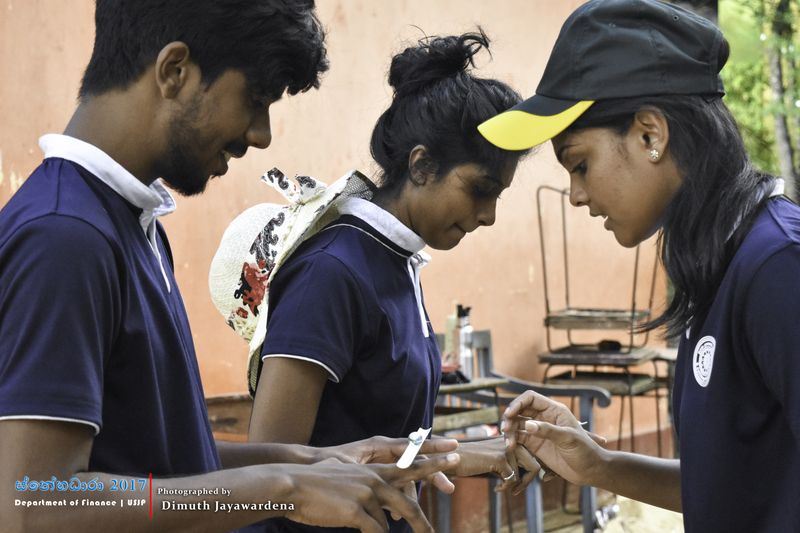 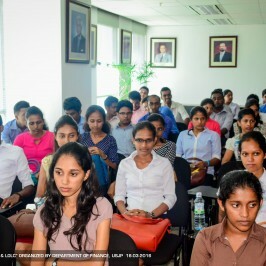 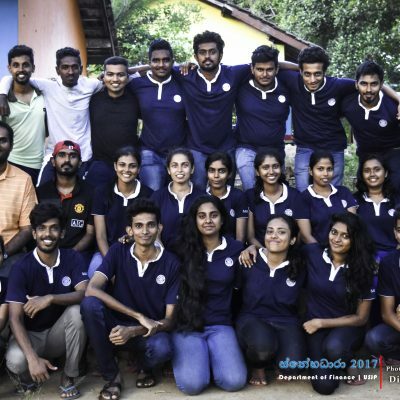 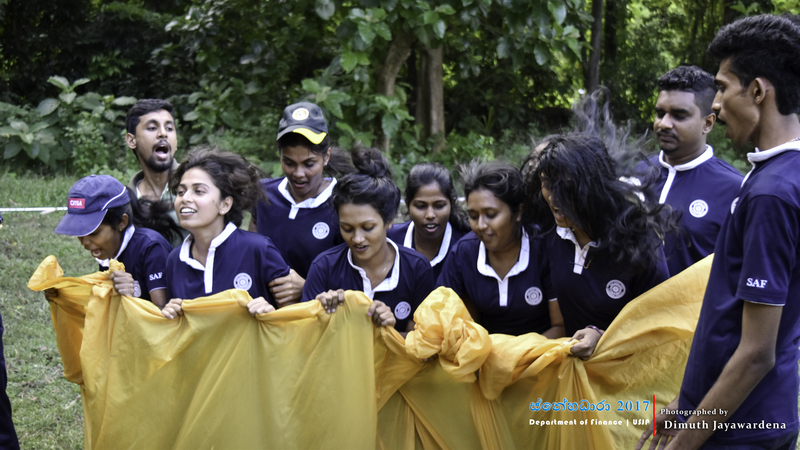 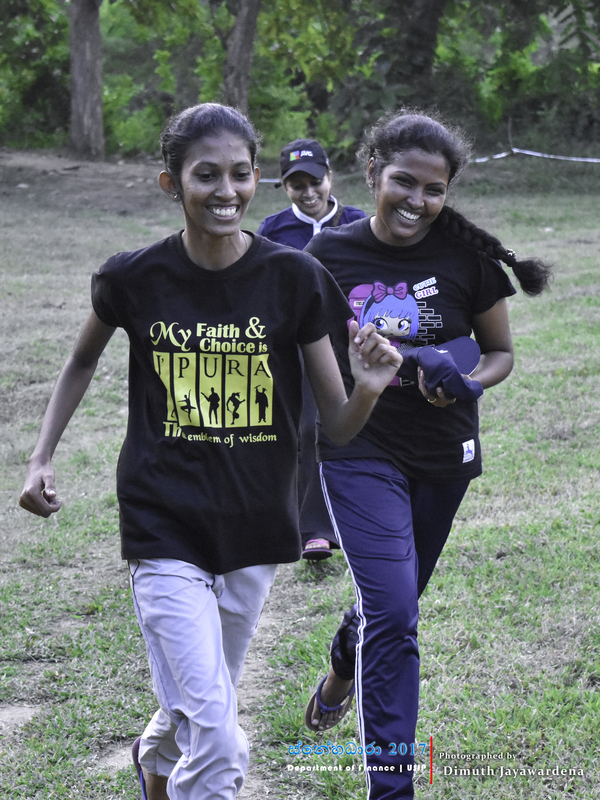 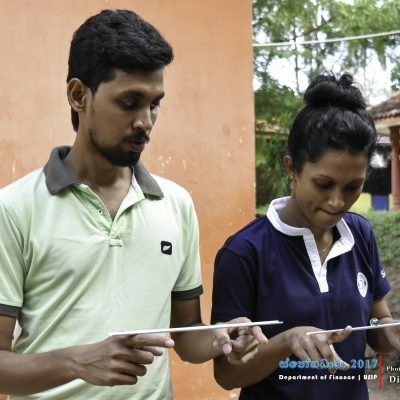 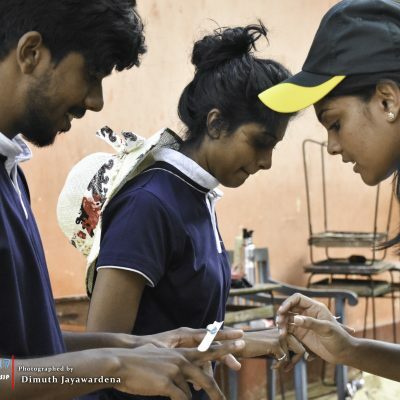 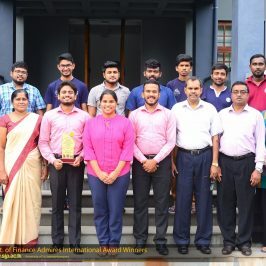 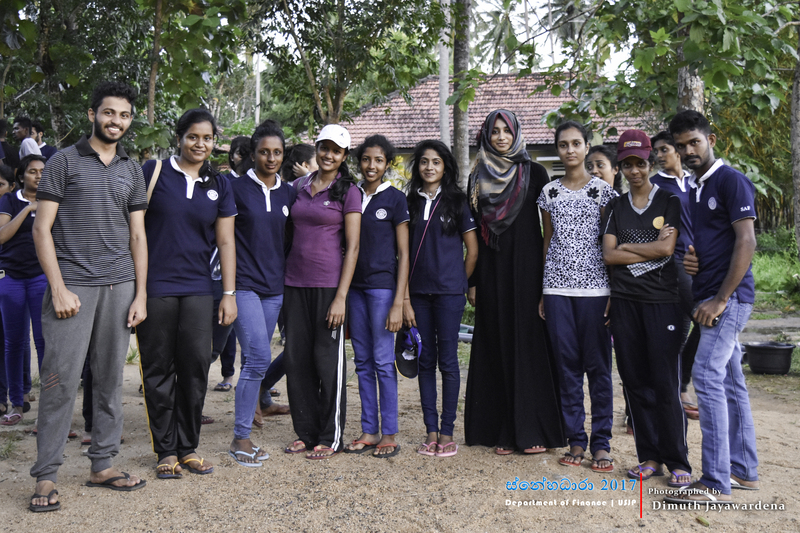 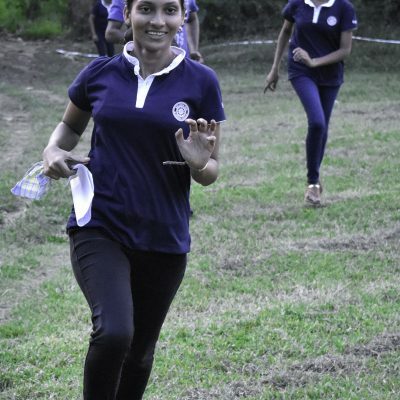 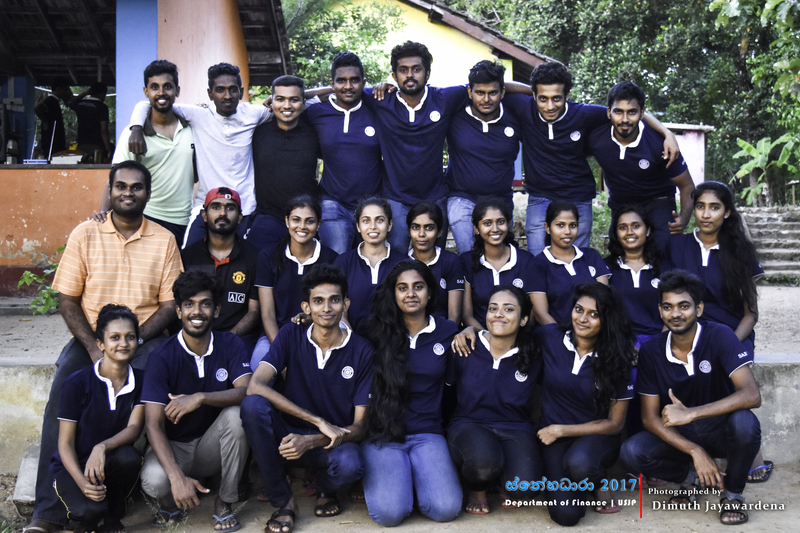 It was indeed an invaluable opportunity for the students to enhance their team work and strengthen their friendship. 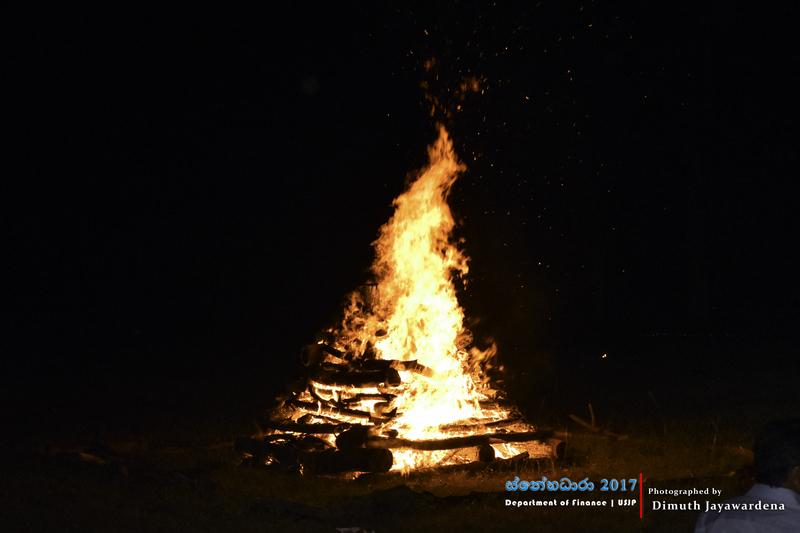 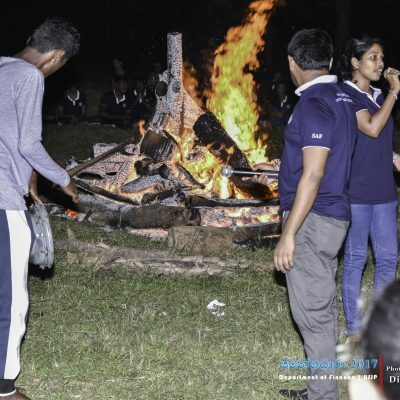 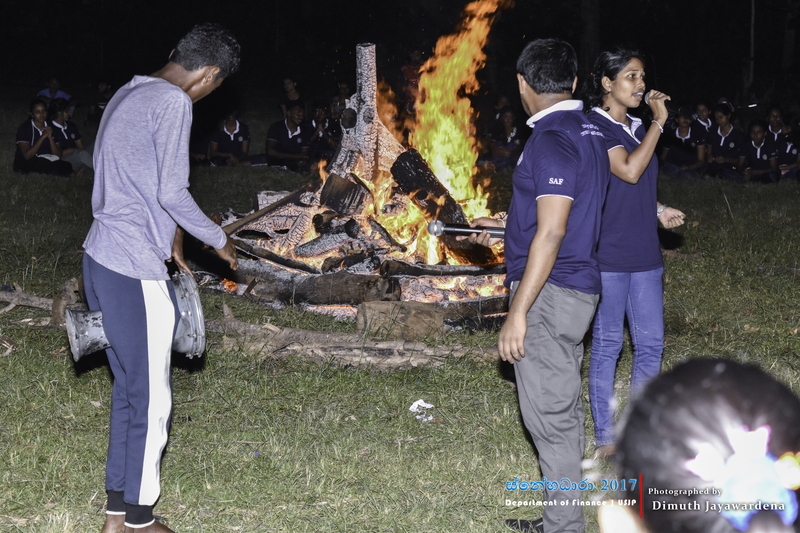 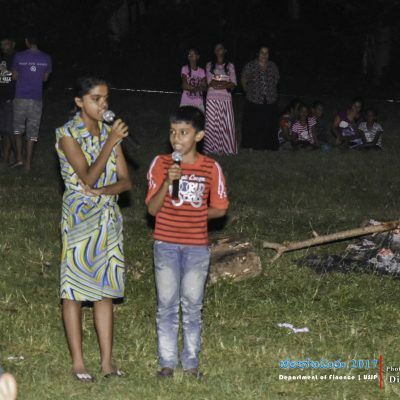 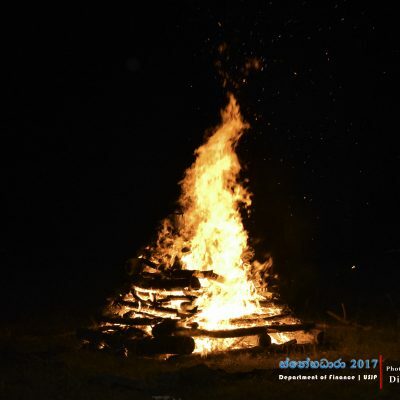 Concluding the program, the second year students have organized a camp fire, with entertaining activities. 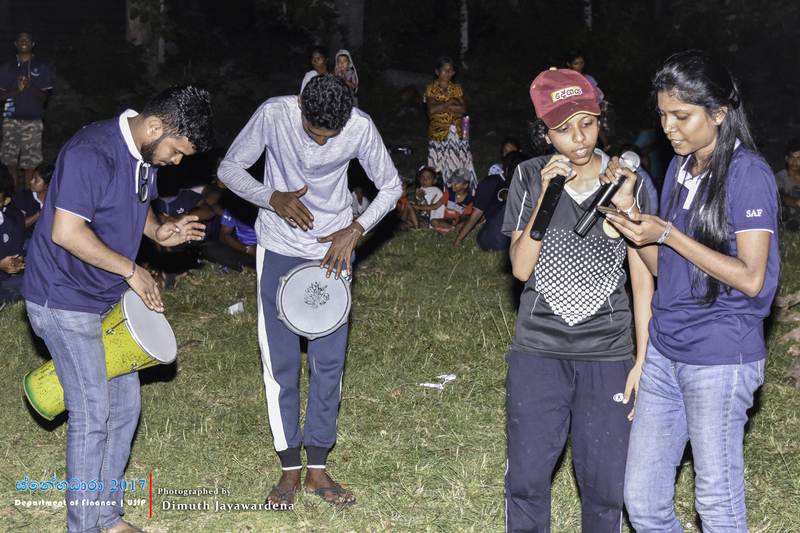 This was a good opportunity for all the students to showcase their dancing, singing and acting talents among the batch mates. 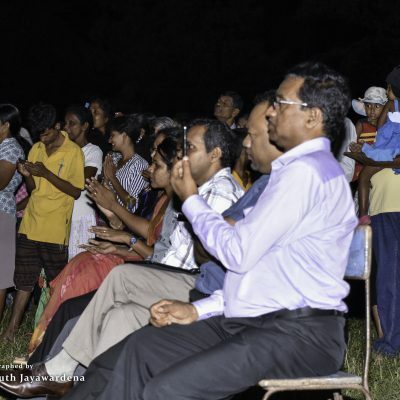 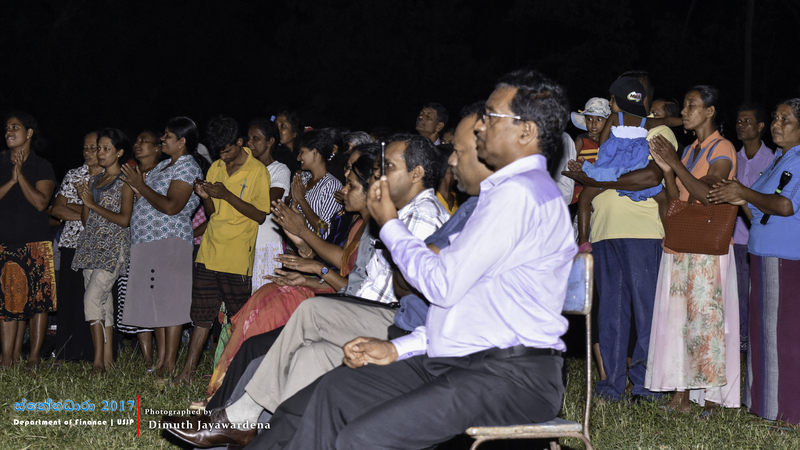 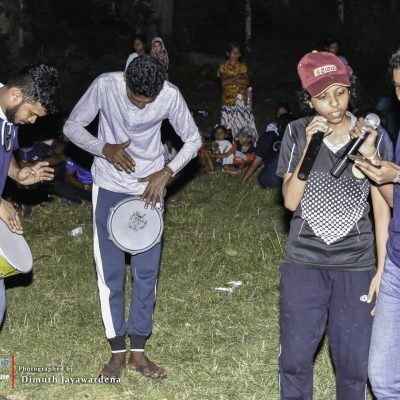 The villagers of the area were also impressed on this event and some of them participated in singing and dancing activities as well.